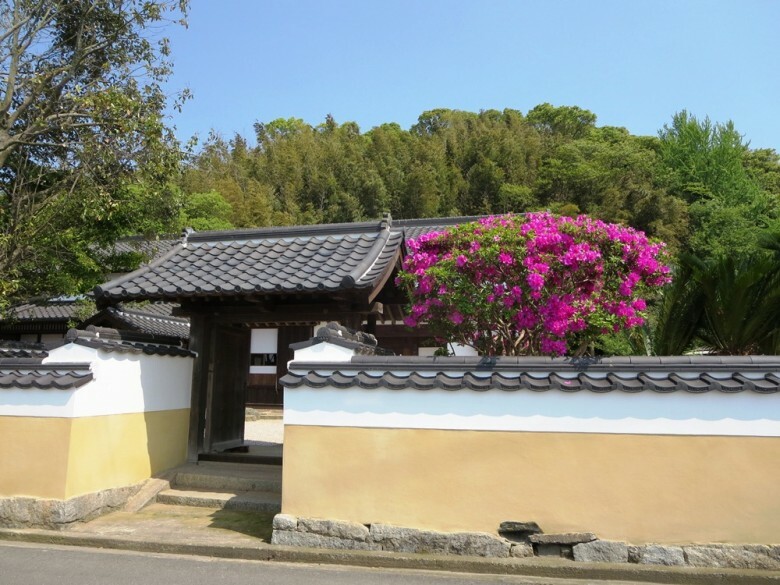 This was the home of Morita Sashu, a village leader who unified 10 villages at the end of the Edo Period approximately 150 years ago. The interior is a valuable historical asset that still maintains the architectural style of the period of the building’s construction. Various seasonal flowers bloom in the magnificent gardens. The site also features some of the remaining stone which was quarried to rebuild Osaka Castle in the early Edo Period.